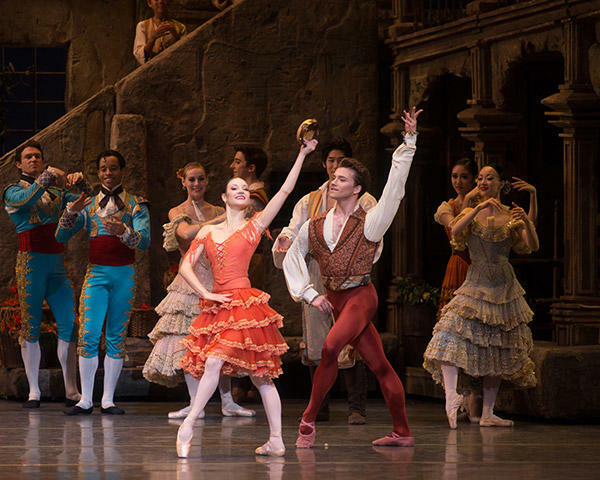 Christine Shevchenko and Alban Lendorf in Don Quixote. Photo: Rosalie O'Connor. Kaho Ogawa in Don Quixote. 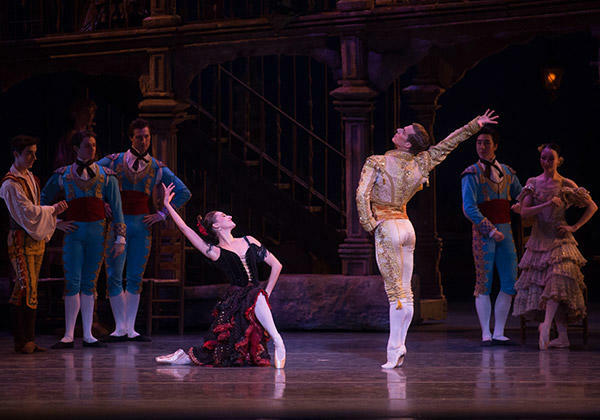 Devon Teuscher and Blaine Hoven in Don Quixote. Photo: Rosalie O'Connor. Copyright © Chacott All Rights Reserved.